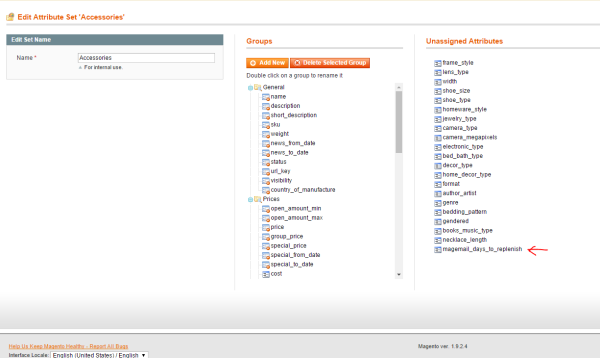 How can I create replenishment data within Magento? If not, you'll need to create it. 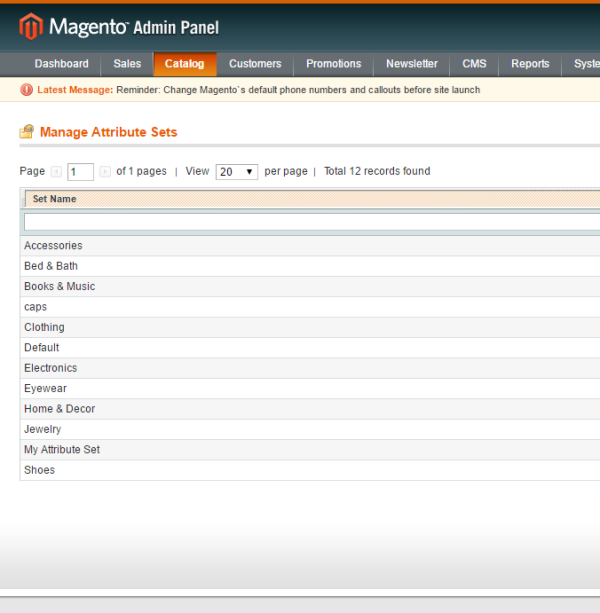 Once it's created, here's how you'll enable it: Go into Catalog > Attributes > Manage Attribute Sets. Choose the attributes that contain products that replenish. Now, save and go to your product information. There will now be a field to enter replenishment data! 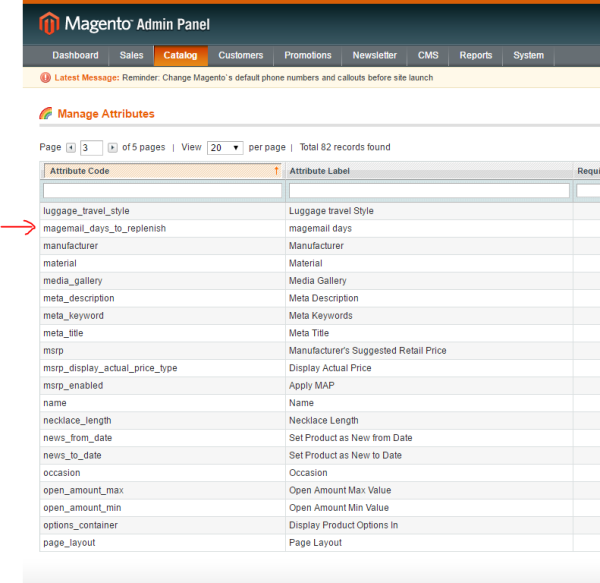 Enter this information in days and MageMail will pick this up, automatically.